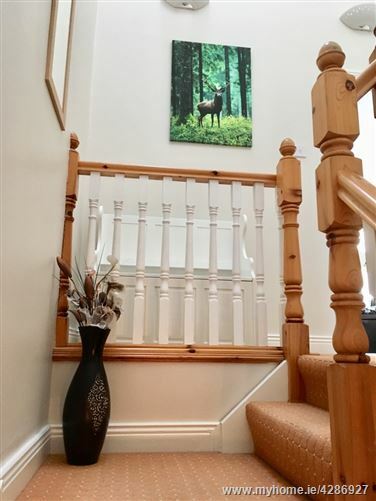 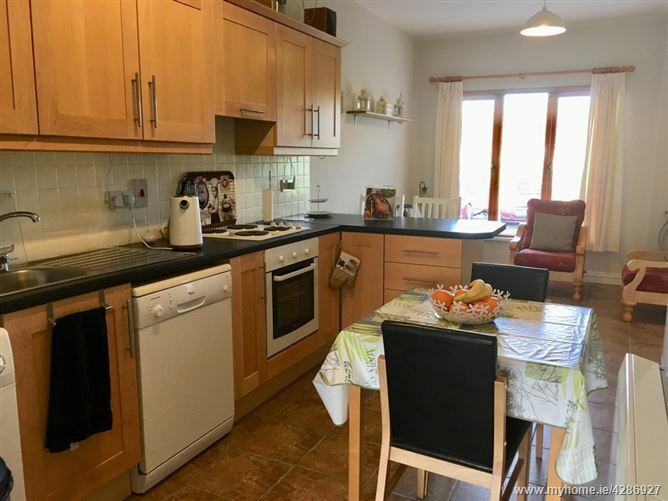 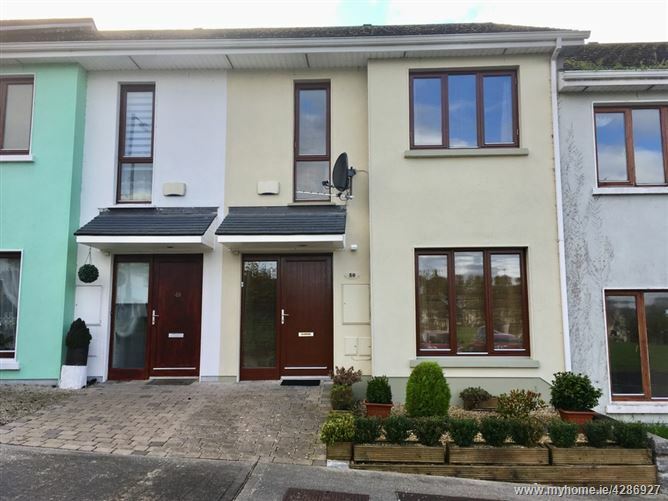 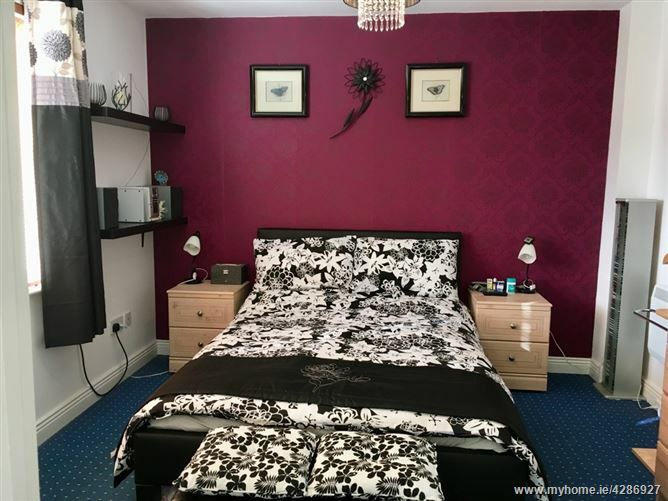 Beautiful three bedroom mid terraced house comes to the market in Lis Cara, Carrick on Shannon. 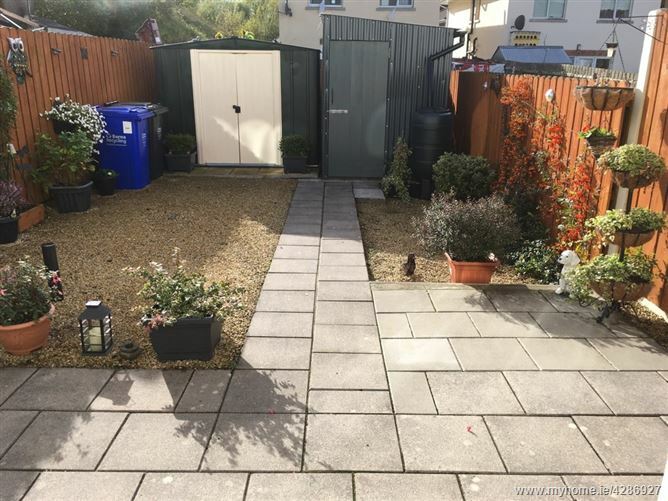 Presented in excellent decorative order throughout, completely refurbished. 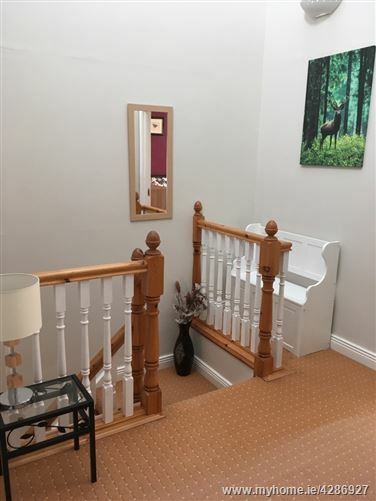 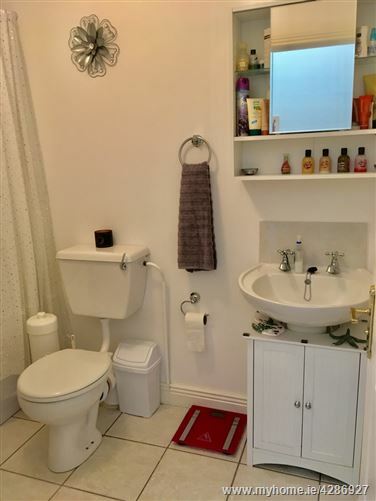 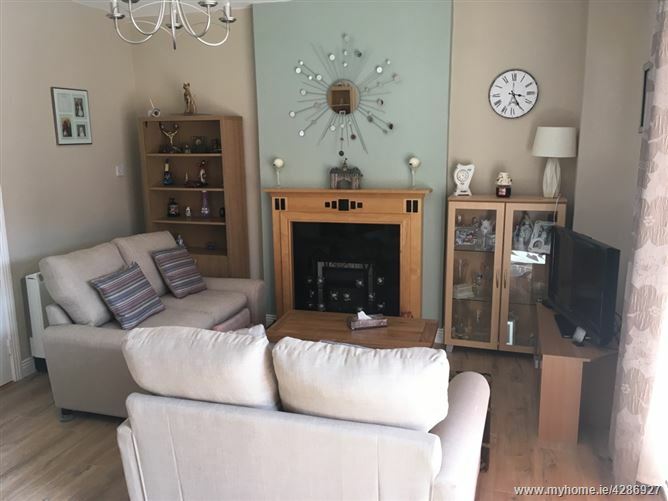 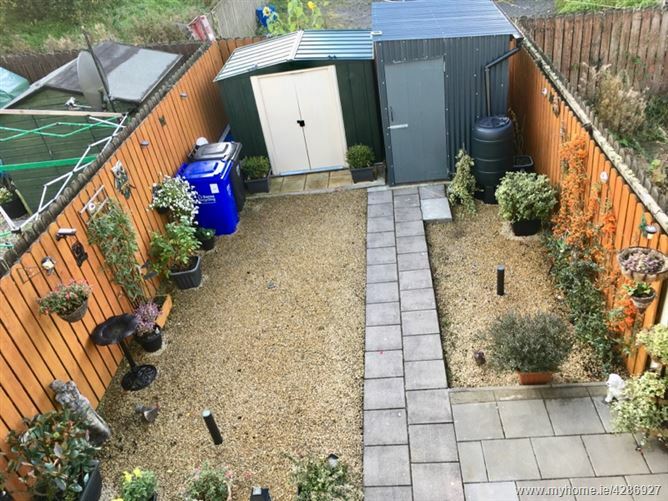 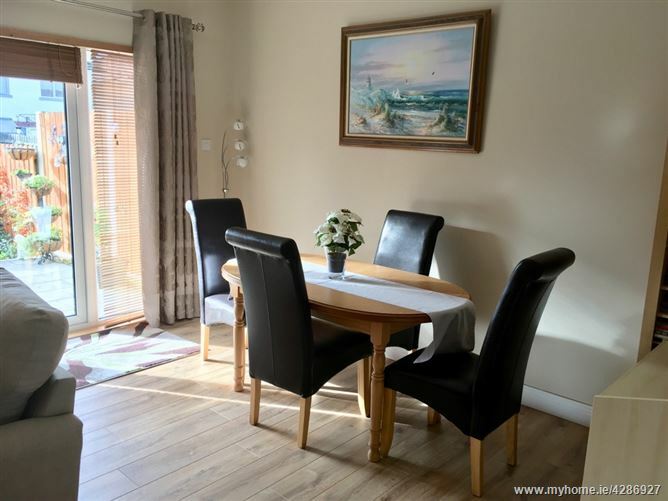 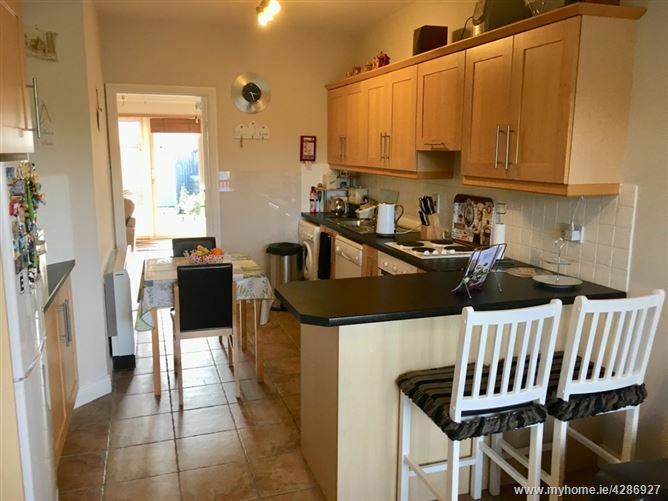 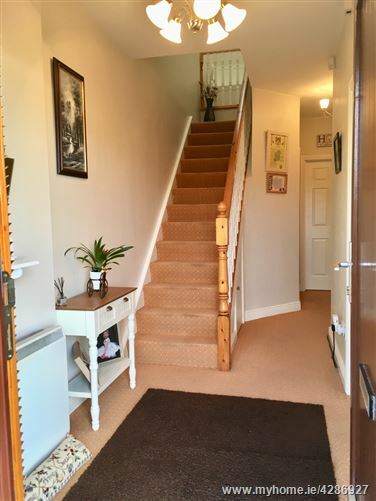 Accommodation comprises: entrance hall, kitchen/dining room, living room with large patio doors leading to well maintained private rear, downstairs wc, stairs leading to first floor with three double bedrooms. 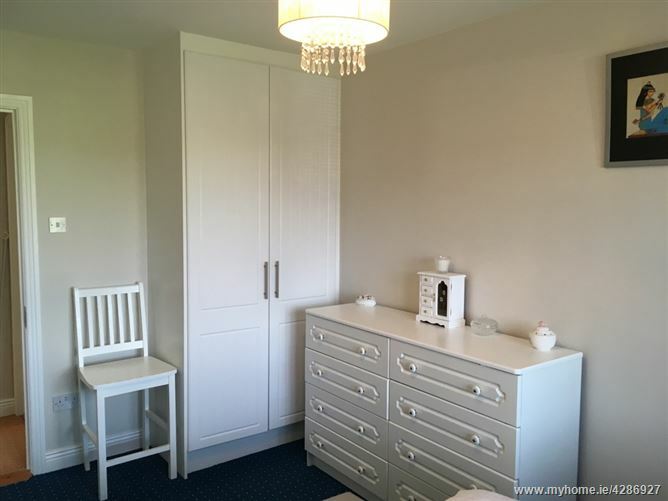 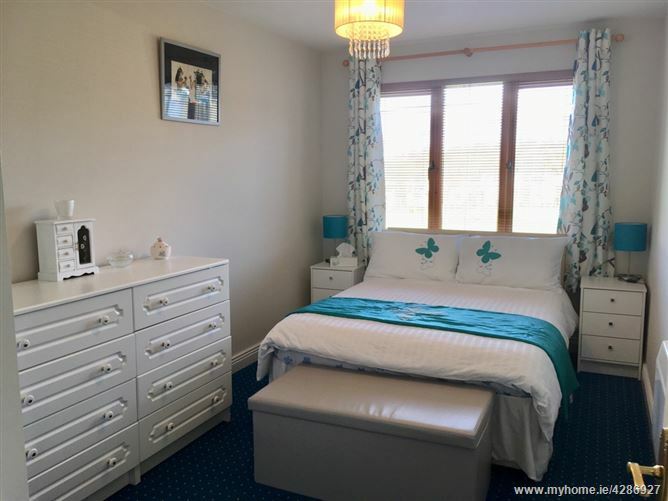 Master bedroom with fitted wardrobes and large ensuite, two further double bedrooms with fitted wardrobes and good sized family bathroom. 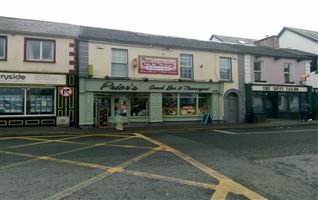 Parking across the road from the property. 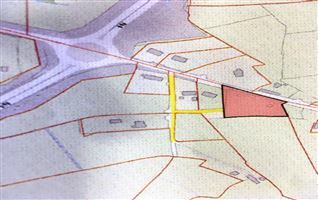 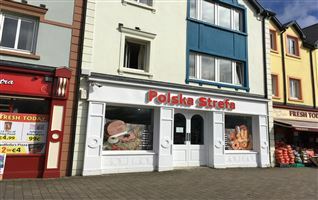 Located only a short walk from the town center (approx. 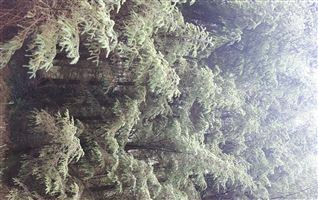 10 mins). 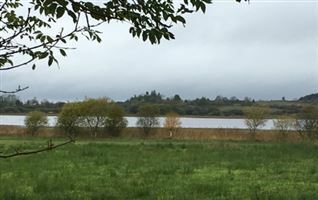 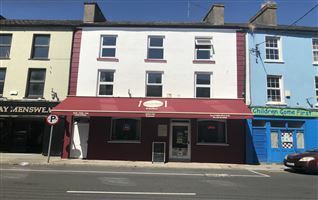 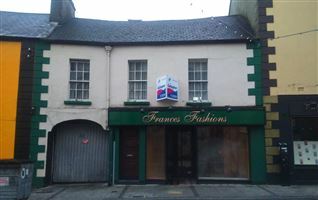 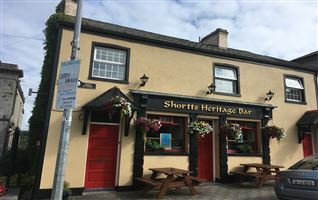 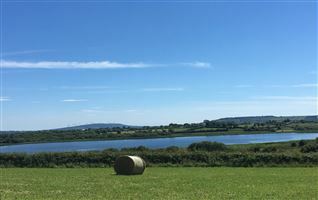 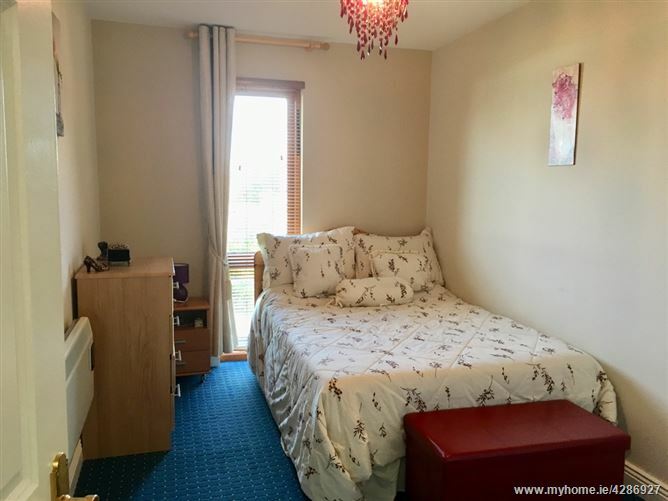 Carrick on Shannon has an abundance of facilities to offer, shops, restaurants, cinema, leisure center, The Dock Theatre, The Shannon Blueway is also on the doorstep of this area. 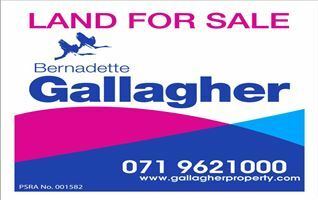 For further details please contact Gallagher Auctioneers Ltd.